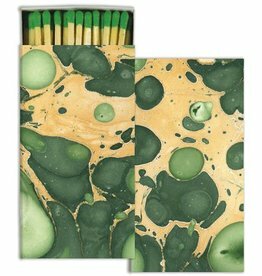 These decorative matches are a stylish addition to any space. Light up your life today and choose to shine! We just want you to be constantly surrounded by really cool stuff, that's all. Get your good energy on with these natural, organic stones. 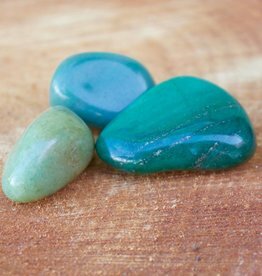 Aventurine is known for: bringing creativity, imagination, independence, prosperity, calmness, career success, and balance. Also known to heal congestion and improve circulation.